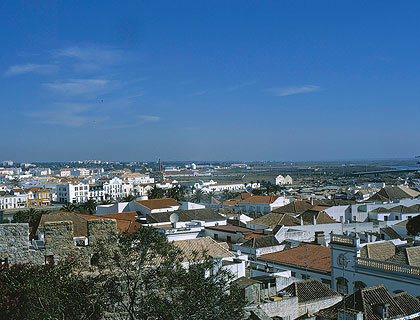 One of the main–and unique–architectonic elements of Tavira are the “tesouro” shaped rooftops. Always in a very inclined angle and landing on the master walls. While it’s widely believed those rooftops to have Muslim traditions in the art of building, others say it’s an Oriental influence of the Chinese pagoda.